Bartlett Tree Experts offers a variety of services to help our customers maintain beautiful, healthy trees and shrubs. Our local arborists are experts in diagnosing and treating problems to help protect your plants as well as your landscape investment. Take a closer look at our tree services and inventory solutions across commercial sectors from corporate to education to civic and more. Bartlett Tree Experts provides tree services to government properties – learn more about our competitive bids and timely service. 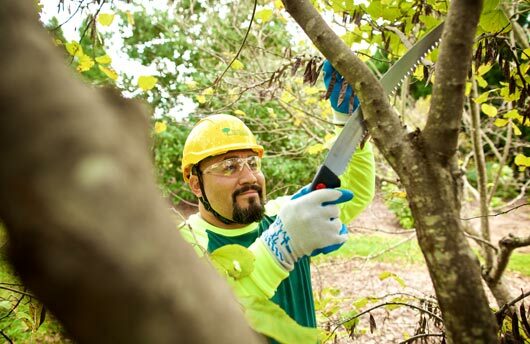 Tree service is among one of the most hazardous of professions. At Bartlett, we place safety above all else, and we carry liability insurance to protect ourselves and our customers. Download the COI as proof of our insurance coverage for your region.